PMO Manager experienced in managing Project Portfolios, creating Project Management and PMO Methodologies in organizations and building highly qualified PMO Teams, defining, implementing and managing organizations’ business processes with over 10 years’ experience in managing projects. Coach and mentor who believes that success is always the result of engagement and cooperation of the whole Team.  Since 2017 associated with Project Management Institute (PMI). 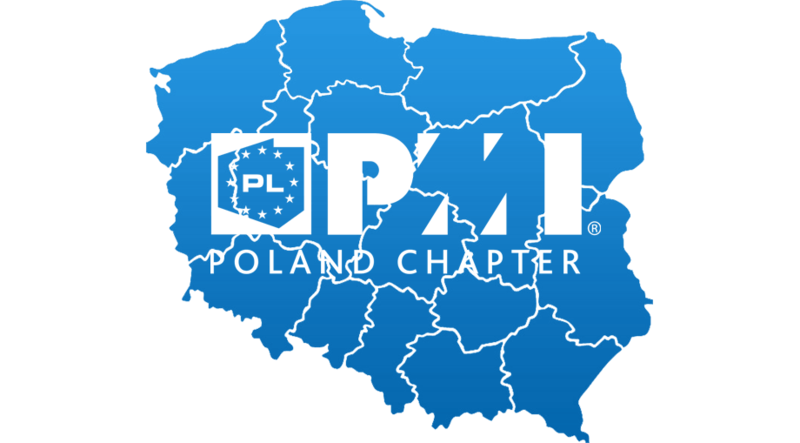 Currently in the role of Managing Director of PMI Gdańsk Branch. For many years an experienced specialist in PPM system implementation. Holder of numerous certificates in Six Sigma, ISO, RUP, IBM Rational. 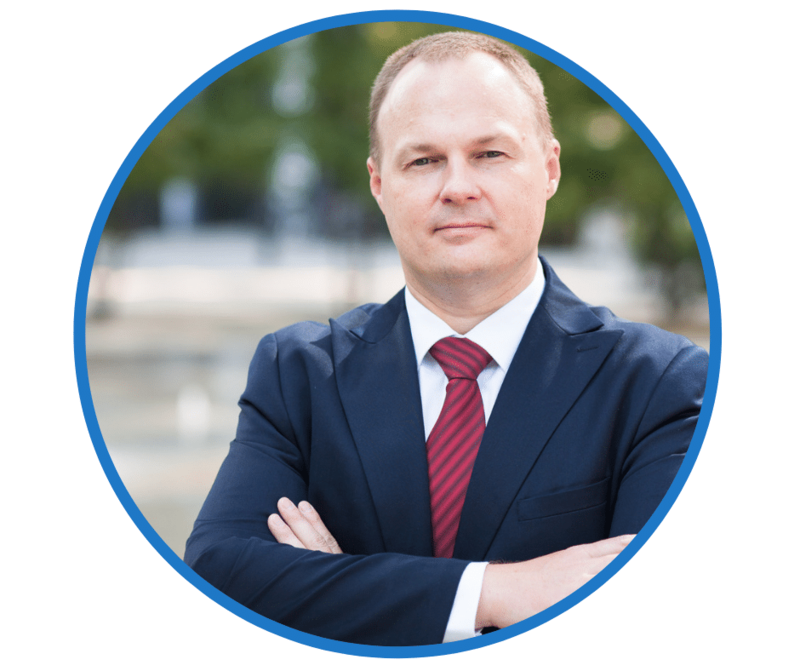 Since 2003, associated with the Project Management Institute (PMI®), former President of the Warsaw Branch and Polish Chapter and the Chairman of the Audit Committee. 2010-2014 PMI mentor responsible for Eastern Europe. 2015-2017 Member of Volunteer Advisory Board. 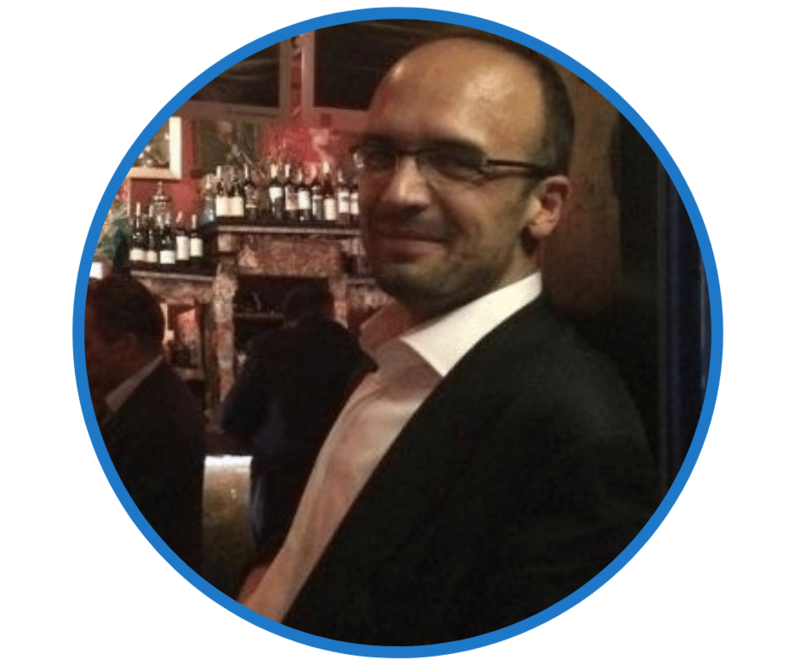 He currently works for the PMI Global Board in the Certification Governance Council (CGC). Experienced leader who works with multicultural teams across global organizations and businesses and gets motivated by a good challenge. Big enthusiast of building self-organizing, fast developing and ‘impossible is nothing’ oriented teams. Focusing on strategy and benefits realization. Practitioner. Joins organizations’ leadership teams to drive change, develop departments and manage portfolios and programs at all stages to maximize effects and optimize work. Currently Head of Project Management at Netguru – digital transformation consultancy and software & design house, where he leads team of PMs delivering 120+ projects as well as PMO support organization. 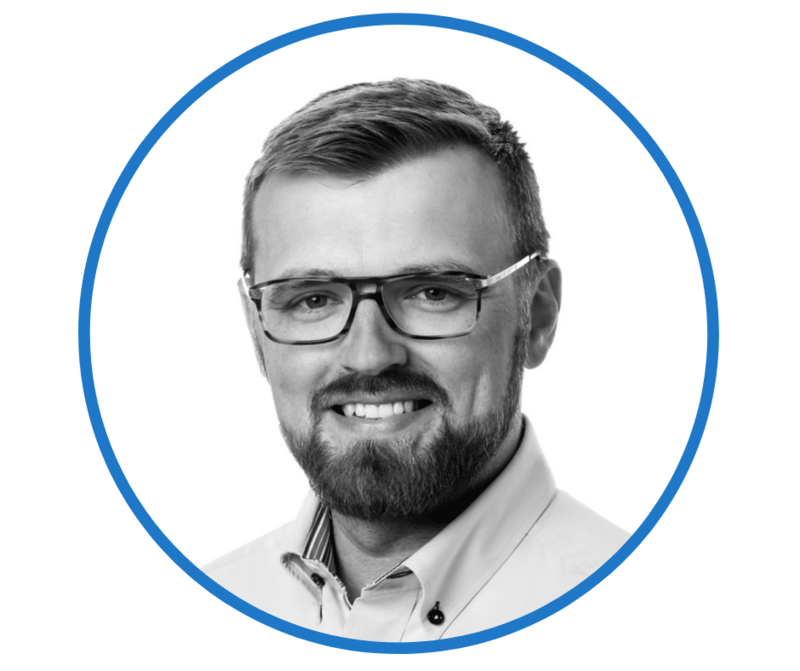 Prior to joining Netguru, Przemek has led a number of international programs, most recently being stationed in Dubai and working on product development with emerging businesses at Thomson Reuters corporation. He also gained experience in fields such as business & digital transformations, mergers, acquisitions & divestitures, product & software development, infrastructure, IT and other. He is also an active university lecturer focusing on transitions, transformations, IT, and project management. He acts as a volunteer and mentor in global project management communities. 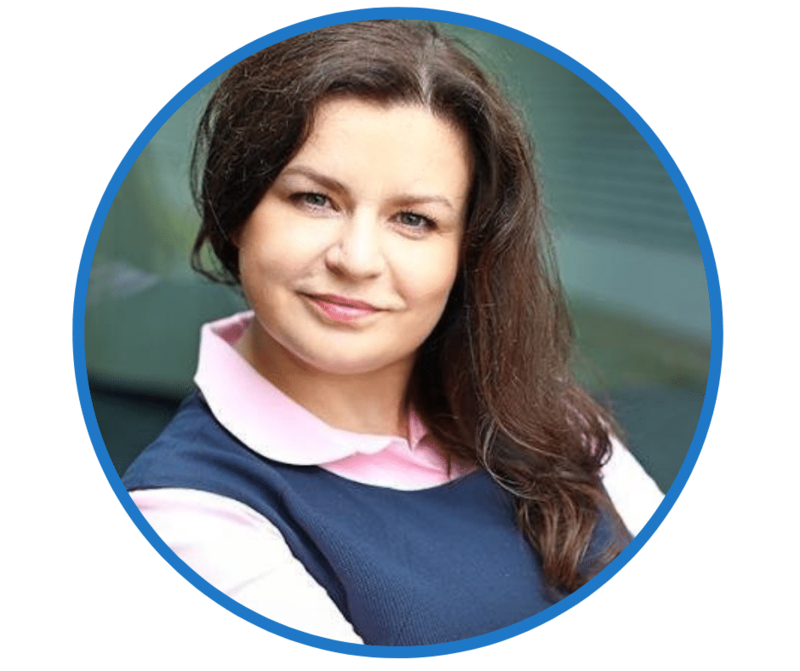 Małgorzata Kusyk is a certificated Project Manager (PMP, PRINCE2, AGILE PM) with 18-years experience of managing global projects and programmes across multiple industries. 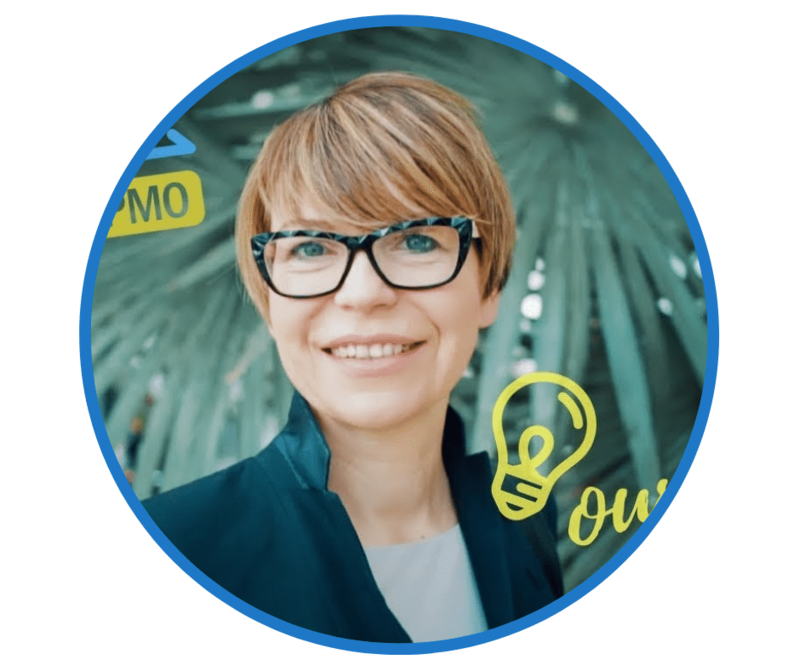 She is Agility and Teal ambassador, specializing in transition and transformation initiatives, where she combines Agile with traditional approaches. Małgorzata believes that “Talent wins games, but teamwork and intelligence wins championships” (Michael Jordan).